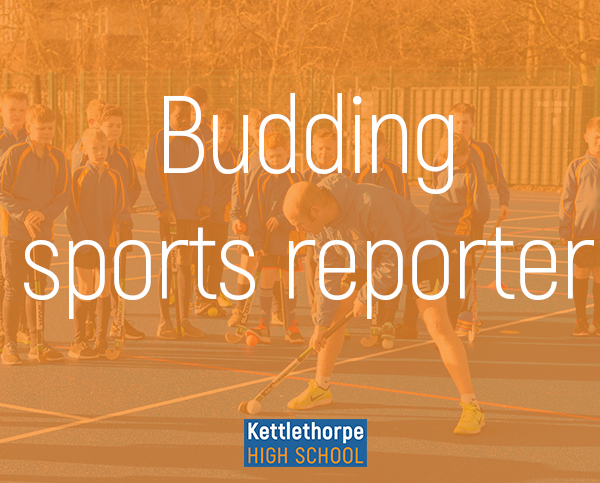 This is the first in our new series of sports reports written by the Kettlethorpe pupils. Enjoy! Hall Cross kick off with a solid pass. Hall Cross looking promising in the first minutes along with Jacob slipping whilst trying to intercept the ball as it is a wet day. Ben with a solid free kick in the first 5 minutes of the game looking for a through ball but getting intercepted in the process. Hall Cross getting a bit cocky and off task as they are talking about Fortnite whilst they’re not even winning! Five minutes later, Hall Cross’s left wing makes a solid play down the line taking on Charlie, Max and Leon in the process. Oliver (30) scores for Hall Cross! 1-0 up in the closing minutes of the 1st half. It’s looking threatening for Kettlethorpe as Hall Cross No.7 is setting up most plays. 2-0 now – about 2 minutes following the first goal for Hall Cross. Kettlethorpe now getting tired as their momentum is slowing down rapidly. Quick plays coming from Hall Cross as they are improving by the second. Second half has just started and Charlie is now off. 2-1! Great goal from Dan assisted by Sam. Hall Cross 2 – Kettlethorpe 1.